A long time ago, in a galaxy far, far away, there was this girl who always wanted to watch Star Wars but never got around to it because she secretly thought it would provoke an obsession within her. Years later, that girl became a blogger and nerded off with Game of Thrones. 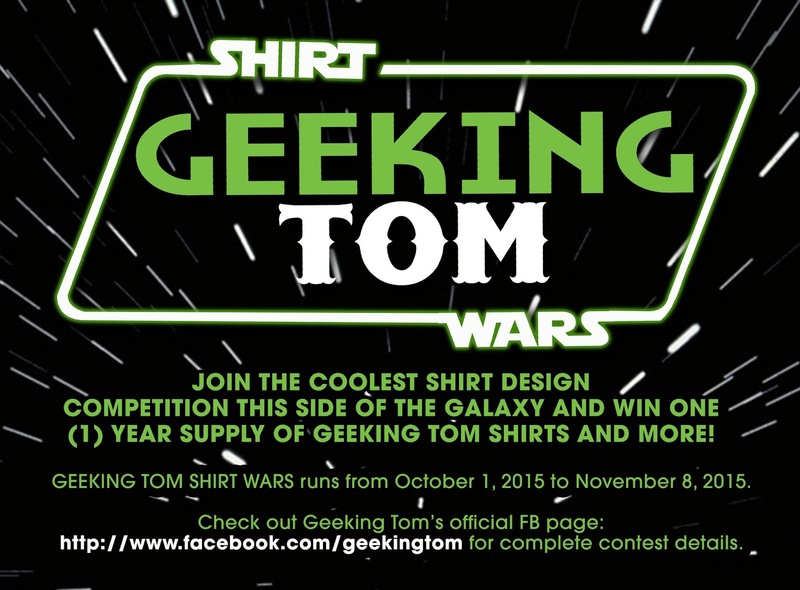 Now that I've somehow gotten in touch with my geeky side, let me introduce you all to an awesome Filipino-owned and managed shirt company that caters to your inner geek.